If you'd like to experience the 1,500-horsepower Bugatti Chiron but don't have $3 million to spend, you're in luck. 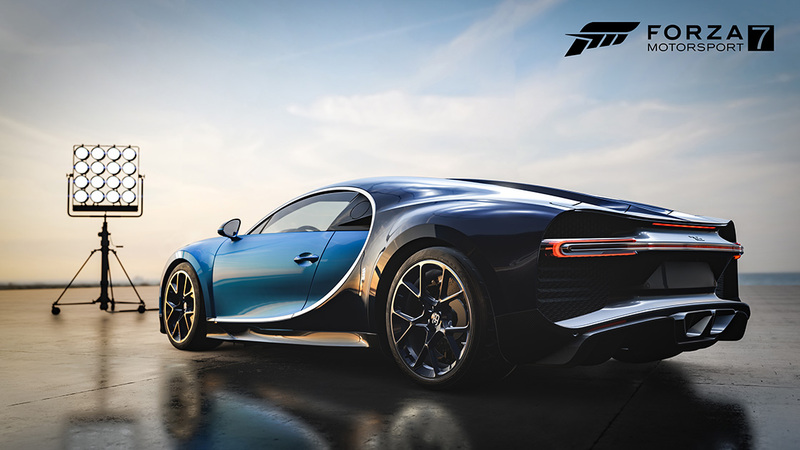 Headlining this month's Forza Motorsport 7 car pack is Volkswagen Group's Veyron successor and latest technical tour de force. 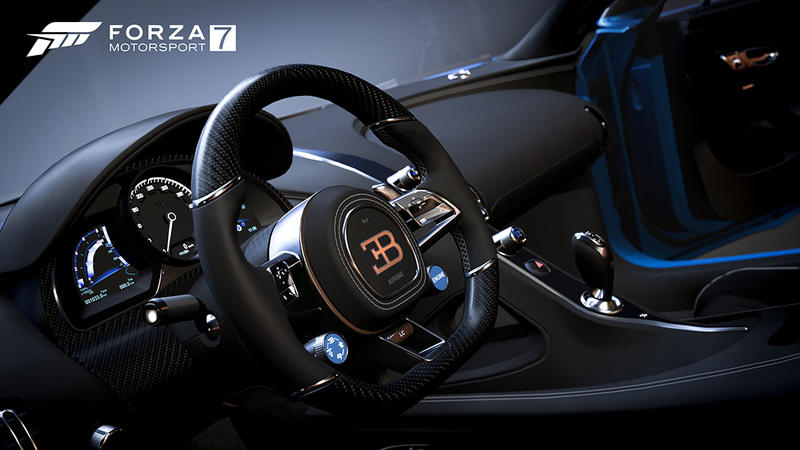 Now anyone can slip into Bugatti's 261-mile per hour land rocket for a sprint across a Dubai desert. 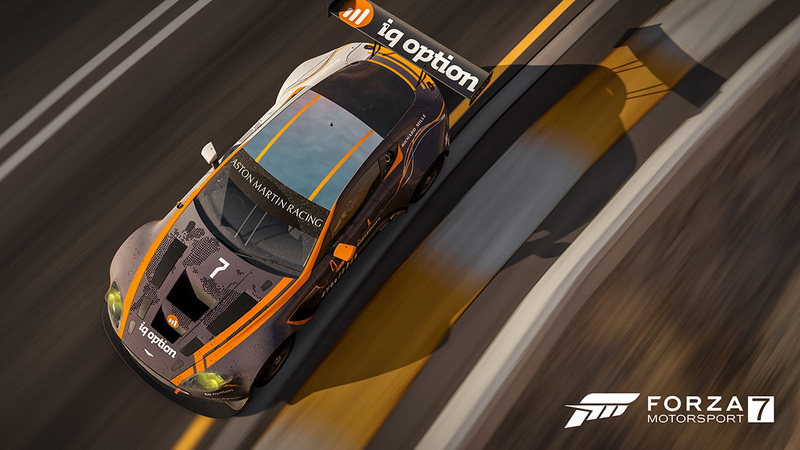 Well, anyone as long as they have an Xbox One, a copy of Forza, and a spare $6.99 to spend. 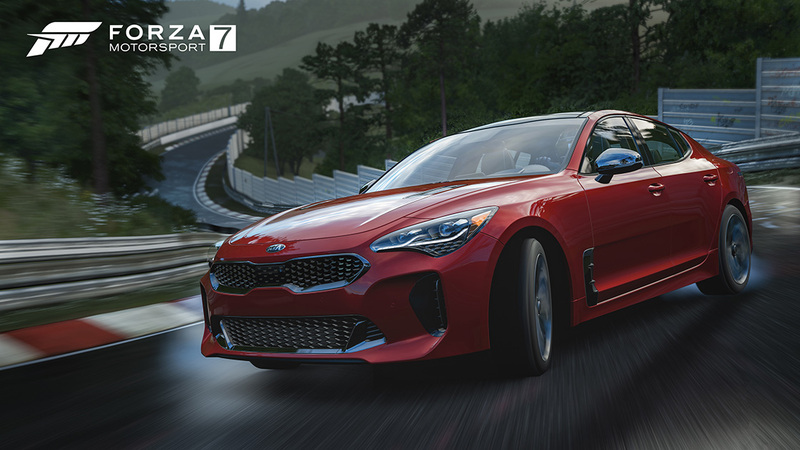 Apart from the mega-capable Chiron, Forza 7's February car pack also includes the console debut of the Kia Stinger, a car our own Lawrence Ulrich deemed deserving of the 2018 North American Car of the Year crown. 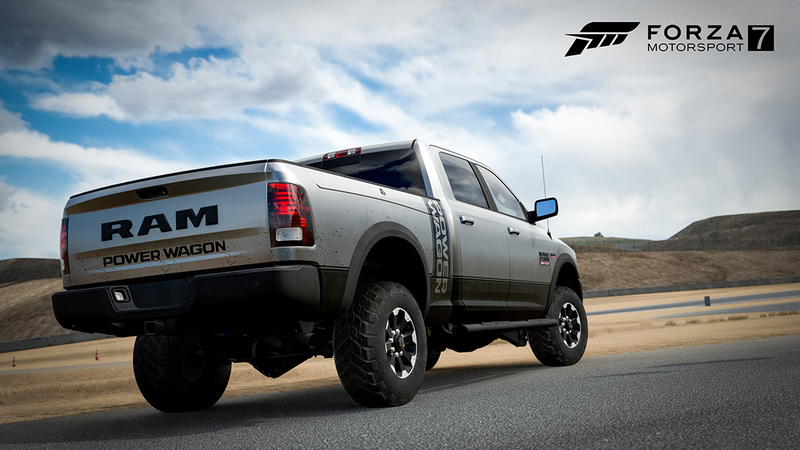 In case you were wondering, the Stinger in question is of the V-6, rear-wheel-drive variety for maximum driftability. No wheezy four-pots or pesky all-wheel drive here. 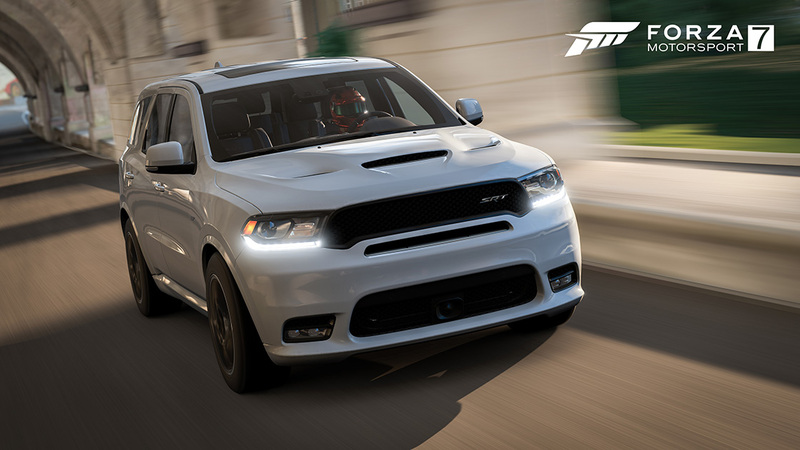 Also coming to the game are a couple of modern Hemi powerhouses: The 2017 Ram 2500 Power Wagon and 2018 Dodge Durango SRT. 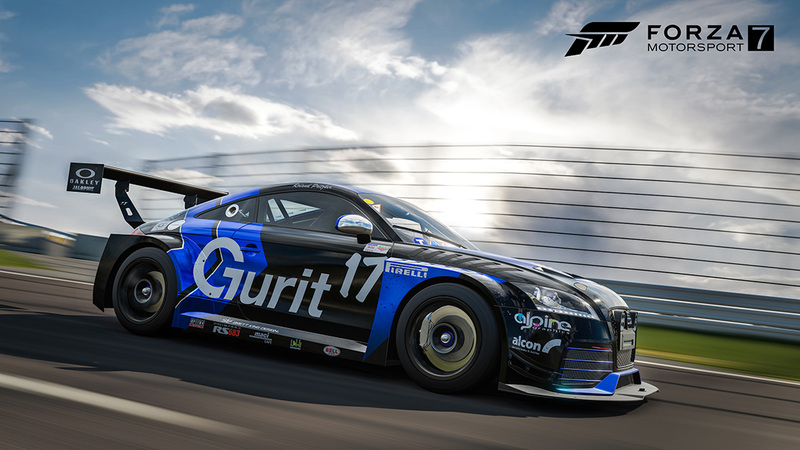 Rounding out the rest of the list are the 2016 Audi #17 Rotek Racing TT RS that took the front-wheel-drive record at Pikes Peak, the 2017 Aston Martin Racing V12 Vantage GT3 #7 racer, and some Australian muscle in the 1968 Holden HK Monaro GTS 327. 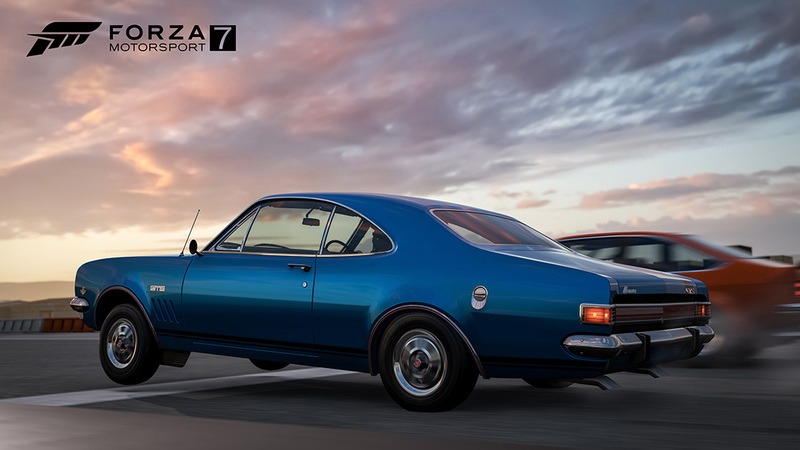 Forza Motorsport 7 is available now for Xbox One.